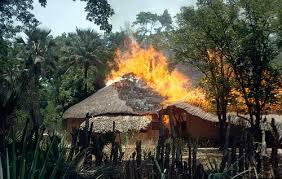 AGAGO – Police in Agago District, northern Uganda, investigating suspected ritual murder of two minors. The children were killed in two separate incidents within a space of two months. The investigations stem from the recovery of a decomposing body of a three-year-old boy from a bush in Dyebar village, Pacer parish in Parabongo sub-county in Agago district. The body was discovered by hunters of edible rats. Stephen Ocan Apila, the Parabongo LC 3 Chairperson, disclosed that the minor’s left limb and arm, eyes and private parts were missing when the body was found. In January, residents also found the body of a young girl slit-open in neighboring Lukole sub-county still in Agago district. The two incidents have puzzled local authorities and residents. 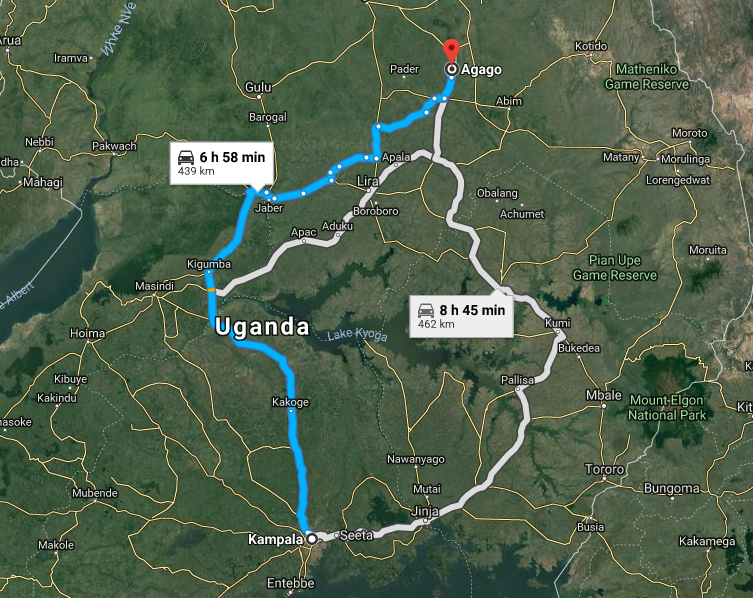 Apila explained that despite circulating announcements in Agago and the neighboring Kitgum, Pader, Lira, Lamwo, Otuke and Gulu districts about the dreadful incidents, no one has come out looking for any missing child. The Agago District Police Commander, Samson Lubega, said the boy’s body was taken to Dr. Ambrosoli Memorial Hospital Kalongo for postmortem and buried in the hospital cemetery in Kalongo Town Council on Tuesday.